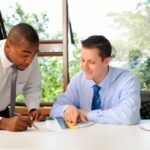 Ideawake understands the root of these objections and have outlined the explanation you need to overcome them and ease leaders’ concerns. This post will outline the 7 most common objections our clients have faced and provide a link to another post that will further explain the objection and how to overcome it. 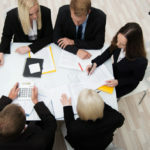 With this information you’ll be able to establish a solid business case for your Idea Management program and assure decision makers that it’s a worthwhile investment. The word crowdsourcing can conjure up the image of huge multinational corporations trying to reach an enormous workforce to find “hidden-gem” ideas. 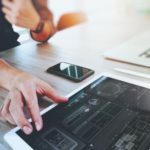 While this may be the case for companies incorrectly trying to perform Idea Management using basic tools like Excel, it is absolutely not the case for an innovation program run with proper Idea Management software. We at Ideawake find that companies all the way down to around 200 employees see benefit from Idea Management. Learn how smaller companies get positive ROI here: Is My Company Too Small to Get ROI from Idea Management Software? 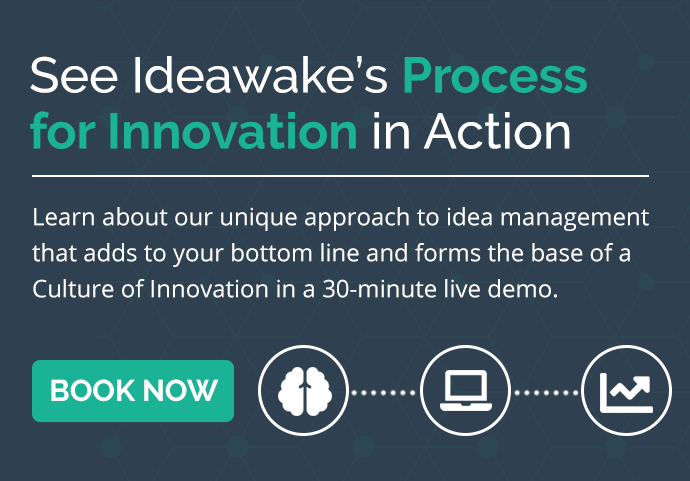 This information, gathered from Ideawake’s innovation experts and our collective experience, should allow you to overcome common objections from decision makers and start harnessing the power of technology and innovation management proframs such as Idea Management software.